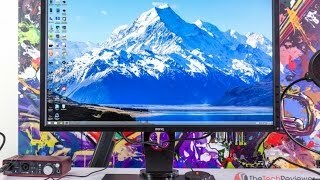 KWD 193.25 including 11.58 KWD shipping. 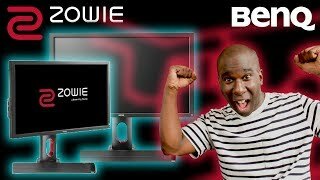 The xl2730 27 inch 144hz screen led-lit gaming monitor xl2730 Monitor is manufactured by BenQ and was added around November 2018. 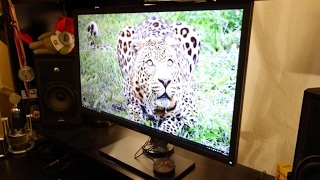 This version of the Monitor comes in Screen Size : 27 Inch , Refresh Rate : 144 HZ. 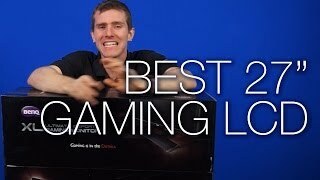 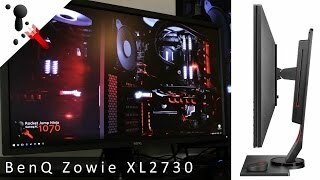 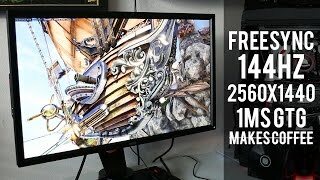 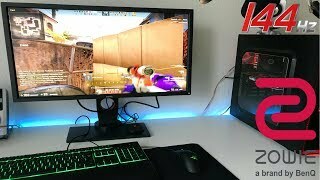 BenQ XL2730Z Freesync 144Hz Monitor Review!